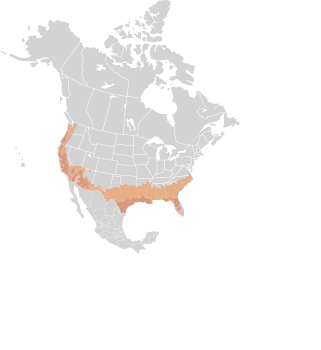 This cultivar of mountain lilac is a cultivated variety, introduced by Rancho Santa Ana Botanic Garden in 1948. 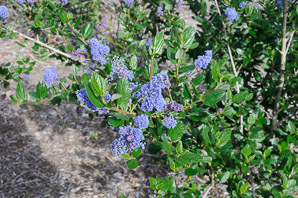 It is a hybrid of Ceanothus arboreus × C. griseus. It is not found in the wild. 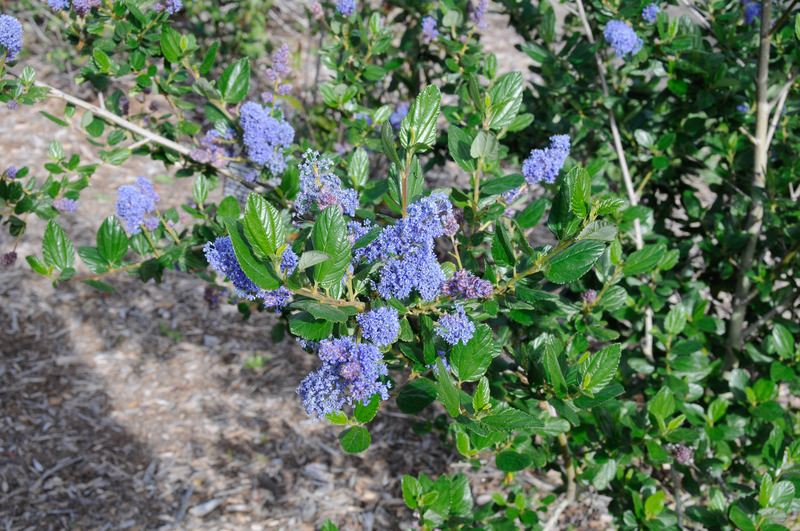 Identification: This fast-growing shrub is favored by gardeners for its deer-resistance and its light to medium blue flowers. 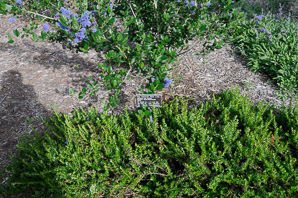 A shrub or small tree, it reaches 12-20' (3.7-6.1 m) high and 10-20' (3-6.1 m) around. 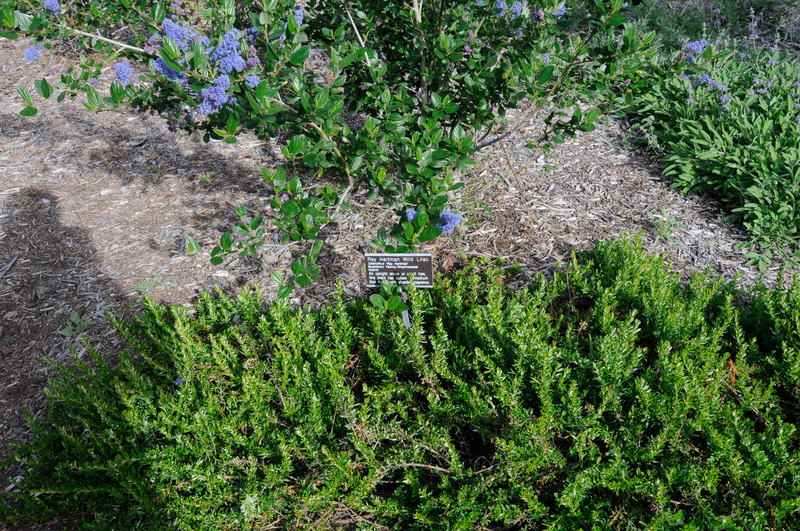 Ceanothus ‘Ray Hartman’ description by Thomas H. Kent, last updated 12 Oct 2018.